It’s the time of year when people make resolutions on how they can improve their lives, their health, their finances or their overall happiness. At Community Financial Credit Union, we wanted to share our resolutions to serve our members in 2013. - - Provide the best service possible: It is our goal to improve the service we provide our members every single day. If there are ways in which we can improve, please let us know! - Invest in local communities: Without our local communities, we wouldn’t exist. By continuing to invest in building strong communities, we are building a more stable and brighter future for everyone. - Educate students: Financial literacy must begin at a young age. We will continue to work with local schools to bring first-hand financial education into the classroom. - Provide low rates on loans for cars, homes and everything else: Our loan rates have always been among the lowest available. We will continue to make lending easier for the major purchases in your life. - Make your accounts more accessible: From eBanking to mobile apps and text messaging, we are always looking for ways to help you take your accounts with you – wherever you are. 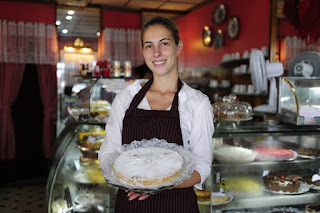 - Help support small businesses: Small businesses are the backbone of our economy and we will continue to lend to keep them strong. We will help support local businesses get their doors open and grow. - Keep our members informed: Our job is to give our members the best advice possible for building a better financial future. Through emails, newsletters, blogs, social media and other avenues, we pledge to share information with you so you can make the best decisions. - Be a strong community credit union: We will always work to be a financially strong community credit union. Through boom economies or sluggish ones, we will be right here, right for you. Is why we are there. of the joy in their town! Is a pretty good reason! When we added some warm Coats for Kids to the deal! We’re so full of Pride. It makes us so happy! Down to the last man. In fact - it’s a legion! For Car Loans! For Home Loans! To Fulfill their next wish! For low down payment options! For the first time home applicator! To help make them our neighbor! ‘Bout their Savings or Loans! And we remember the children! They’ll have all of their days. 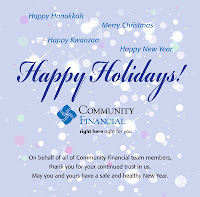 Happy Holidays from your friends at CFCU! According to the National Retail Federation, the average consumer spent $423 over the “Black Friday” weekend this year, which was followed up by a record 129.2 million people making purchases online on Cyber Monday. All of that spending can lead to a suddenly tight holiday shopping budget, but here are tips to make it last and to make sure everyone on your list is taken care of. Create a list ahead of time: Lists aren’t just for Santa Claus. A simple but detailed list of who you’re buying for, how much you want to spend and what gifts you’re planning to buy will help you stay on track, and resist the urge to overspend. Come prepared: With so much information at your fingertips on the web, it’s a good idea to research deals at your favorite stores and to shop around before you hit the malls. 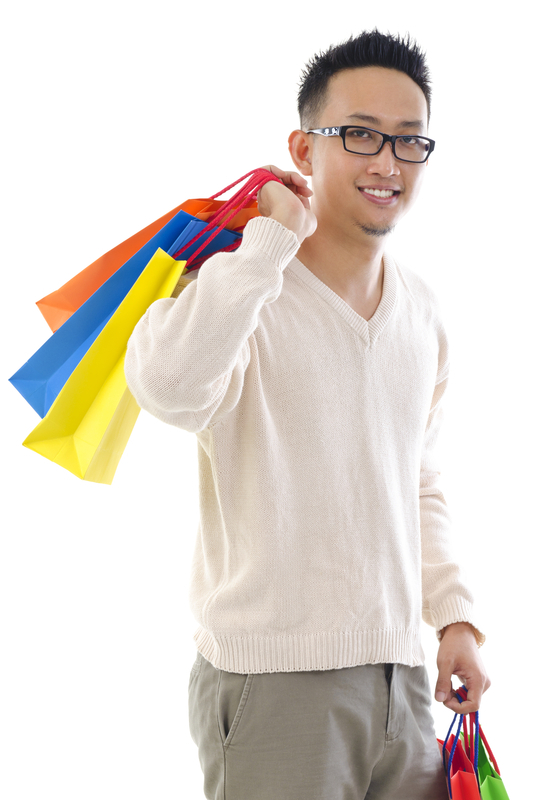 Have a plan and do your research, and you’ll come out of the stores with spare time, and extra cash, in your pocket. Save money on the little things: Take advantage of offers such as free giftwrapping and free shipping so that your extra funds can go toward gifts or to local charities. You can also save money by re-using supplies from the previous year such as gift bags you may have saved from past year. Use a prepaid card to avoid overspending: With so many tempting deals, it can be difficult to avoid overspending. That’s why it makes sense to bring debit cards instead of credit cards, or prepaid Visa® cards, which are offered at Community Financial. 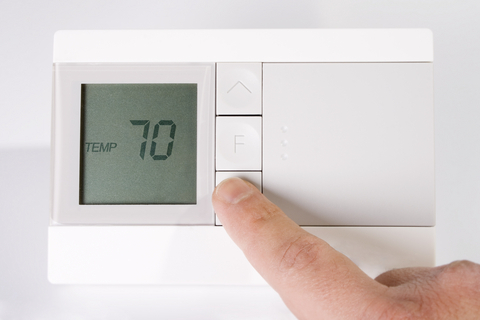 You don’t want to be stuck paying interest months down the line for impulse purchases. 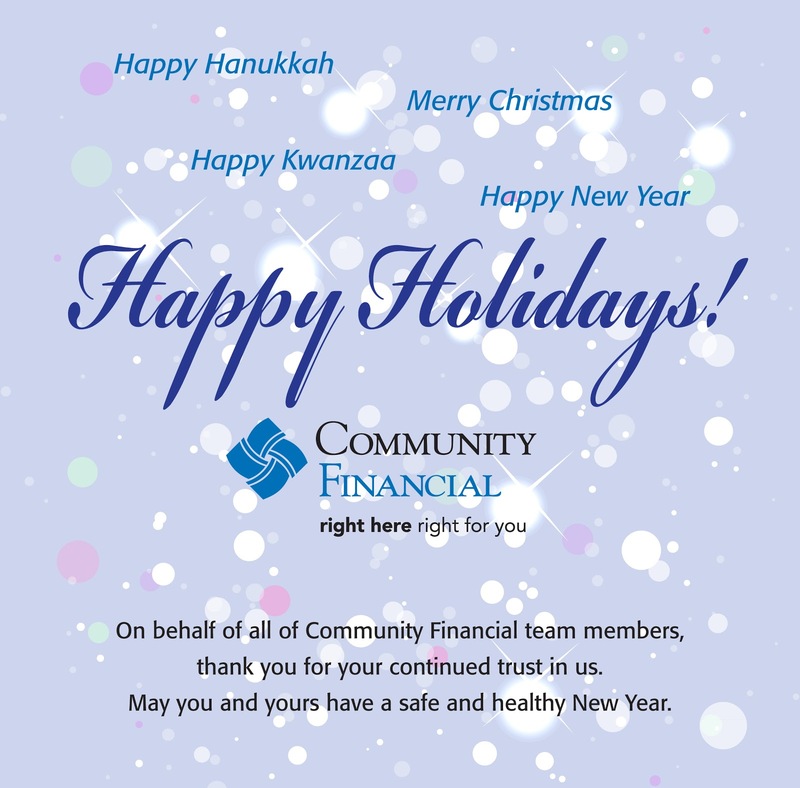 Consider a Holiday Loan from Community Financial: If you think you’ll need a little extra money this holiday season, consider a Holiday Loan from Community Financial (LINK). The loan offers rates as low as 4.74% APR* and could give you up to a $3,000 credit to use for shopping, entertaining, travel or more. By following some simple steps, you won’t find yourself in a cash crunch this season, or paying for the holidays well into 2013.